Nick grew up in the Pacific Northwest and played for Mercer Island High School for three years where he served as team captain his senior year. He then attended Washington State University (WSU) and played on the club tennis team all four years in college. During that time he served as President of WSU’s club team in his junior and senior years. While in college he managed Mercer Island’s Parks and Recreation tennis programs during the summer months. 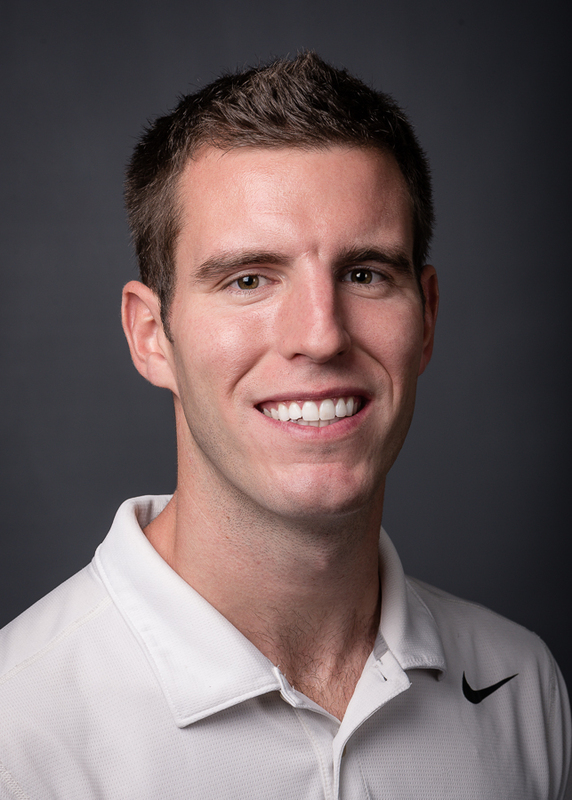 Nick enjoys working with kids and juniors and after college returned to Mercer Island to coach the boys’ and girls’ high school teams for two years and a year respectively. He also co-managed a tennis camp for underprivileged children at the Atlantic Street Center. Nick also worked as Tennis Coordinator and Pro at the Eastside Tennis Center and is excited to now be a member of the tennis pro team here at the Tennis Center at Sand Point.